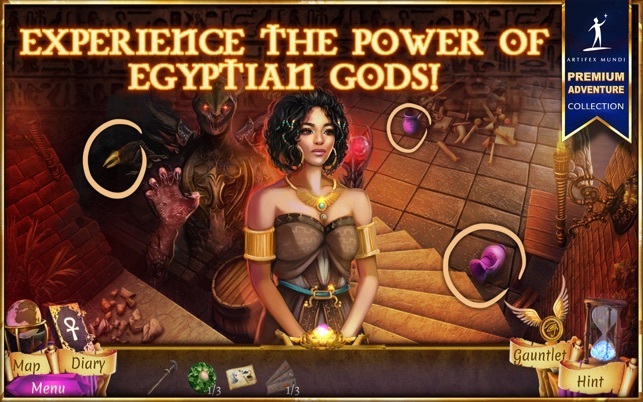 • Meet the gods of ancient Egypt! 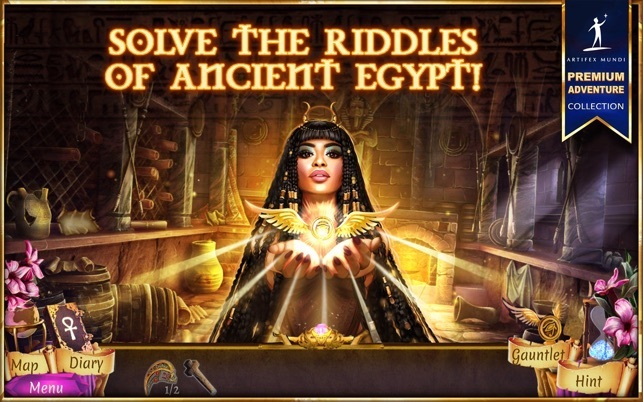 • Solve the Riddles of Light! 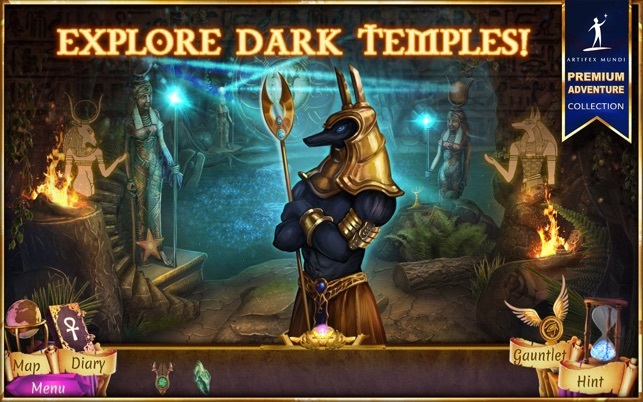 • Confront the dark forces! 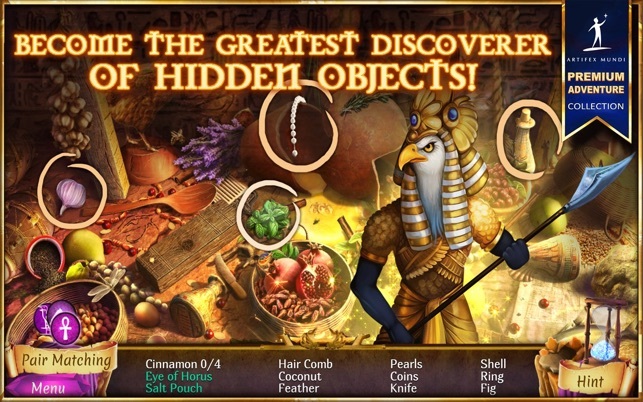 • Collect artifacts and search excavation sites! I enjoy the game, just disappointing that once I bought it on my laptop, I was not able to play on my iPad. It kept saying I had to pay an additional $6.99. I thought once I bought it, I own it. This is my first intro into the Demon Hunter series. Superb voice acting, entertaining plot, morphing objects, and great soundtrack. This review is base on the demo, I will be picking up the ful version and try out the other games in this series as well. There is a bug I assume in the program where a needed item (a heart shaped gem) will not load into inventory so in the next screen, you can go no further. Several attempts to contact customer service (in Poland) by email have gone without response. No a good reflection of the developer’s concern for the product in the hands of the consumer. 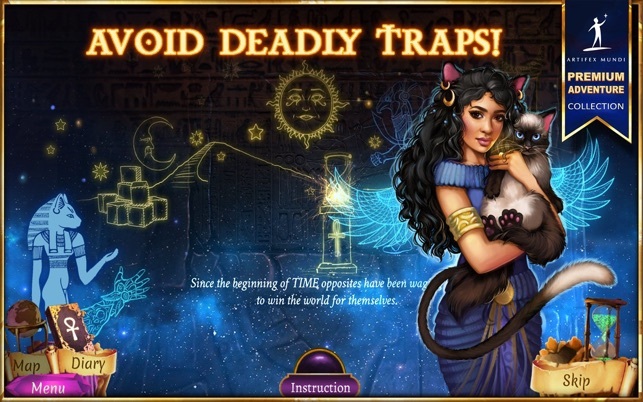 Wasted my money and my time playing this one.